Clarion Laminates and Clarion Boards (Kronospan) invite YOU to join our team! 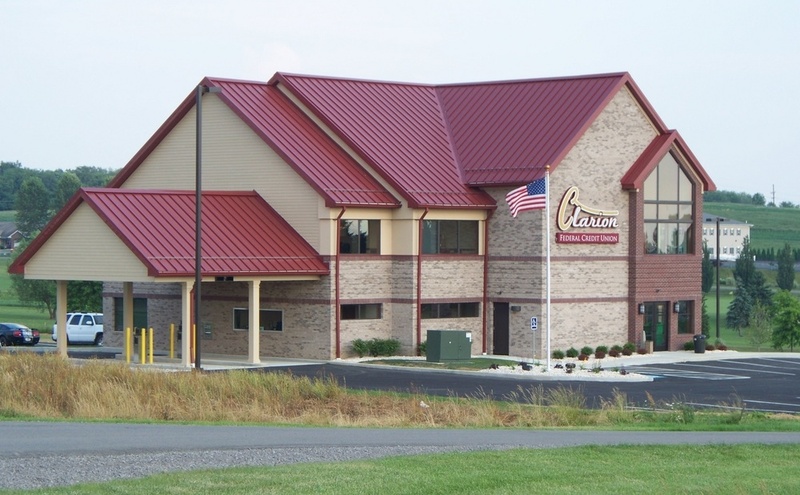 Conveniently located on Route 322 in Shippenville, we are one of the area’s largest employers. We are state-of-the art manufacturers of MDF/HDF board and laminate flooring products for many national brand name businesses. This position is responsible for all environmental/protection and safety activities for the Shippenville, PA site required by Local, State and Federal laws. Previous experience with EH & S compliance, air emissions, residual waste streams, and air quality preferred. Previous experience in developing, planning, training, performing, and monitoring risk reduction and safety engineering programs or projects as they relate to the elimination or control of hazardous conditions resulting from human error, equipment and machine operations also preferred. This position requires a minimum of two years recent CAD experience. This position is responsible for ensuring the operation of machinery equipment by completing preventive maintenance requirements on engines, motors, pneumatic, hydraulic, conveyor systems and production machines; following diagrams, sketches, operations manuals, manufacturer’s instructions, and engineering specifications; troubleshooting malfunctions. A strong background in mechanical and electrical maintenance is preferred. This position is responsible for ensuring the accurate record keeping for capital projects as well as assisting the Finance Department with any necessary duties. Clarion Industries is an Equal Opportunity Employer that provides a competitive wage and benefits package starting day one of employment, including medical, dental, vision, life and disability insurance; vacation, holiday and 401K after 90 days. For more information visit our website at www.kronospan-worldwide.com (be sure to select “EN” for English) or email CL-HR@kronospanusa.com.